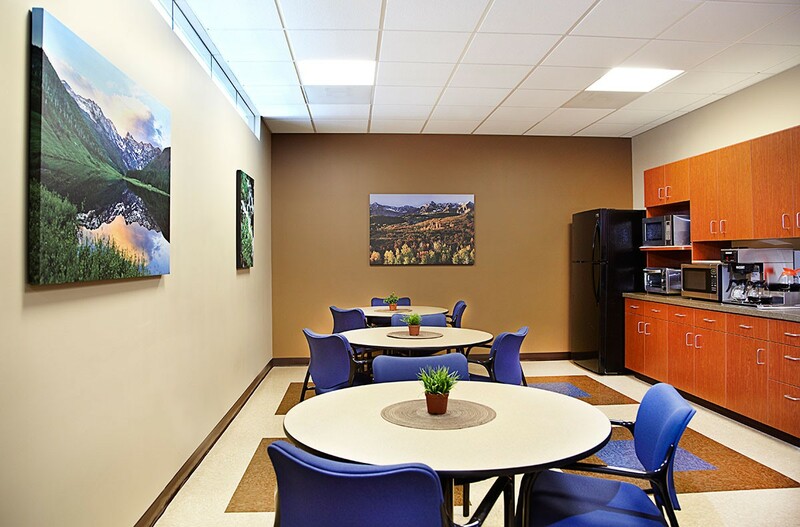 Waterstone is a corporate office build-out located in a building owned by Corporate Office Properties Trust (COPT) in Colorado Springs, CO. 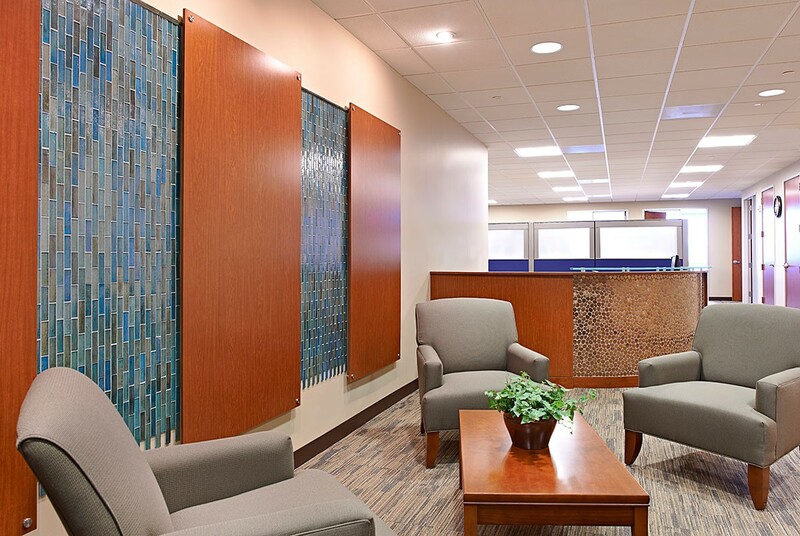 The build out of offices, work stations, conference rooms, kitchen, restrooms, and reception areas. The space is 30,000-rsf.